If you are an author and interested in increasing your visibility to those in the publishing industry, then you need to make social media posts that have an impact on your specific target audience. 1. 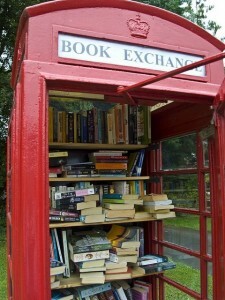 Telephone booths turned into libraries in the UK. So there you go. 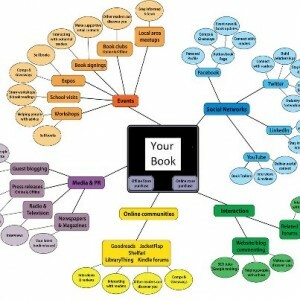 Consider these posts, or similar posts, and watch your popularity grow while connecting with those in the publishing industry!